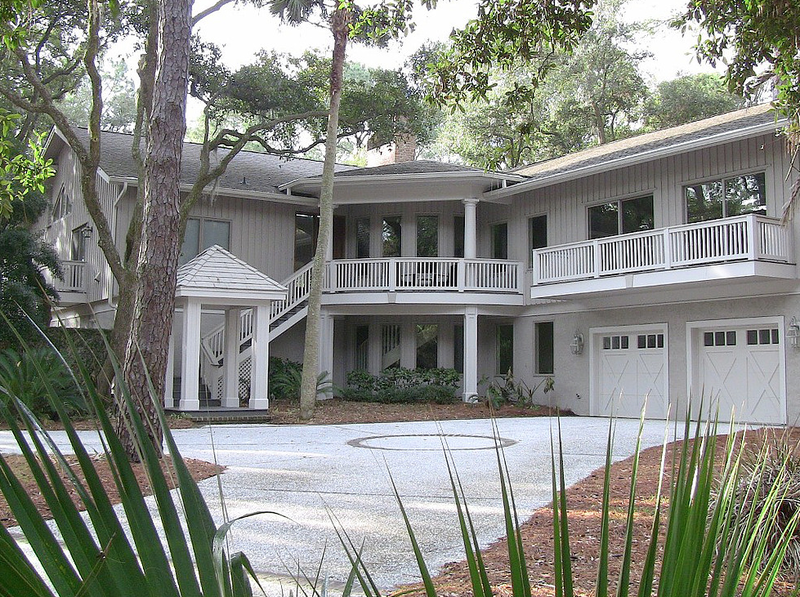 You have some many options when you are looking for Hilton Head rental homes. Accommodation options include more than 6,000 villas; 3,000 hotel/motel rooms; 1,000 timeshare units; 22 properties offering meetings and convention facilities; and two RV resorts. Below is a list of independently owned rentals on the island. HIGHLIGHTS: Direct beach access, Ocean front pool, King master suite and 4 adult bikes are included in rental. TO BOOK directly with the owner visit their site. 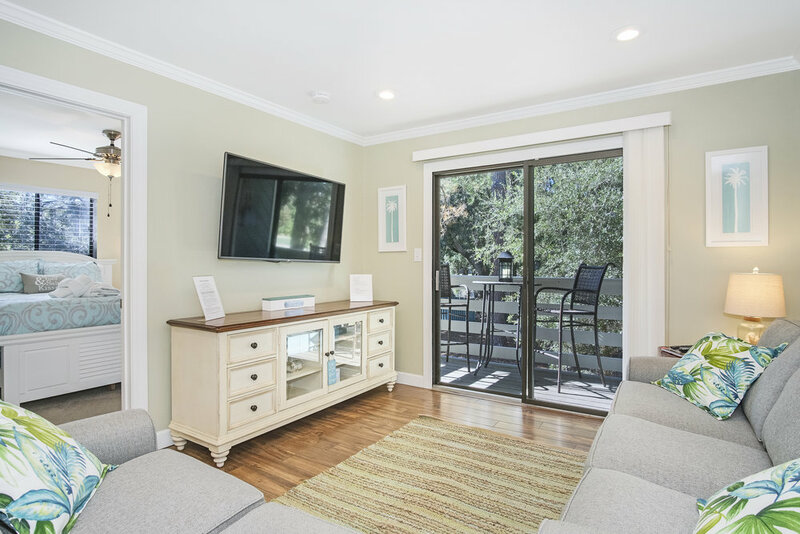 HIGHLIGHTS: 2 King beds, Large private backyard pool, 6 adult bikes and private beachside locker. HIGHLIGHTS: 60-second walk to the beach, King master suite, community pool, walking distance to the general store, outfitters and the Robert Trent Jones Gold Course! 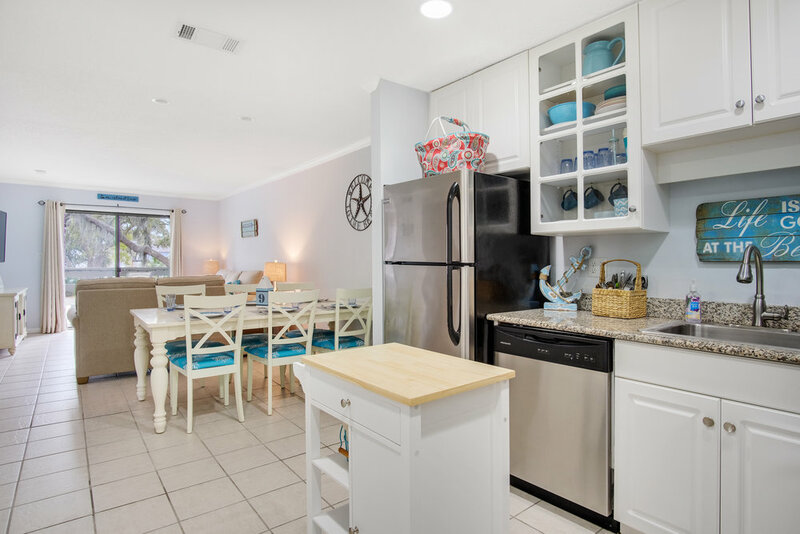 HIGHLIGHTS: Recently renovated, easy walk to Folly Field beach, pools and other great amenities. To have your property listed above please visit our Independently Owned Rentals Advertising Page.